With my football season coming to an end, courtesy of the Welsh Cup final at Bangor City’s ground, the very next day I returned to the nation . This time though it was a holiday that took me back into the country. Instead of radio equipment, ipad and a recording device, my car was loaded with rods, reels and rigs. Plus my wife and suitcase, of course. Although I’m English by birth – and very proud of that, by the way – I’m also equally honoured to have Welsh heritage. Although dim and distant, it’s still something that means a lot to me. That’s why my involvement at the top end of the game with The New Saints is very special. Whether for work or leisure though, I just love being in Wales. I was busy with my camcorder while away (four nights) and you can see the resultant videos below. 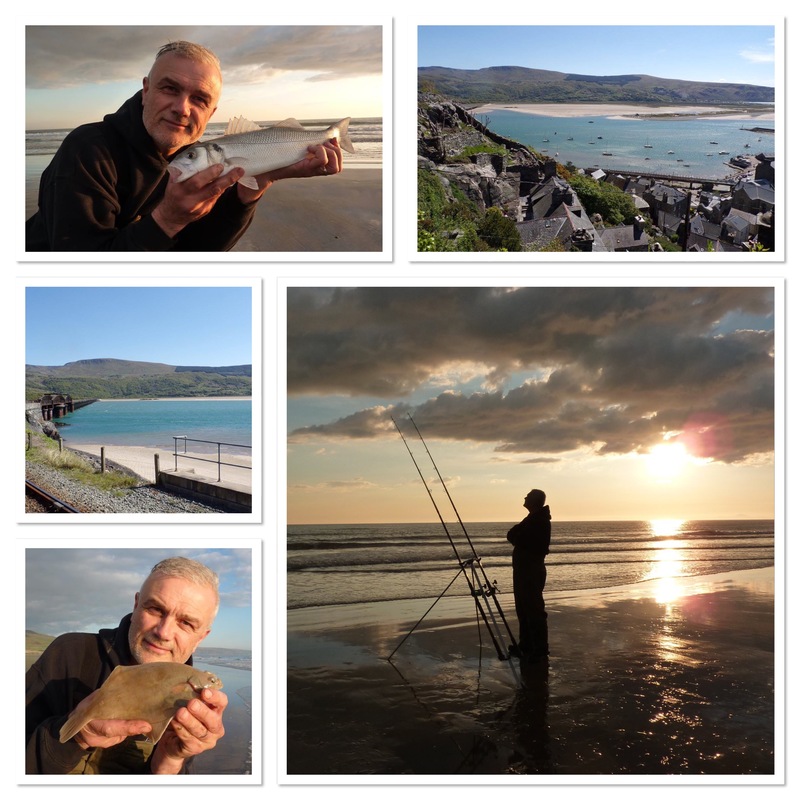 Two fishing, one nature and two around Barmouth itself. Enjoy. I did!